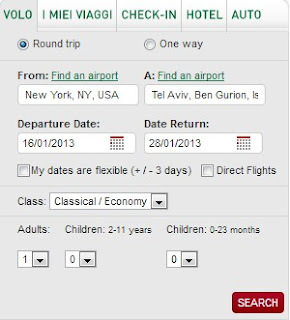 Deals Seeker: DEAL ALERT: 25% Off Flights on Alitalia, JFK to TLV $770!!! DEAL ALERT: 25% Off Flights on Alitalia, JFK to TLV $770!!! 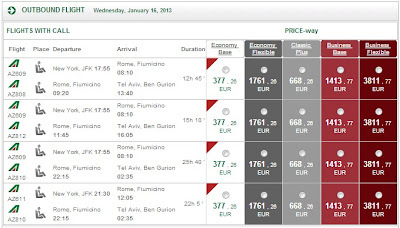 Great Deal Alert: The Amazing Alitalia deals are still alive! 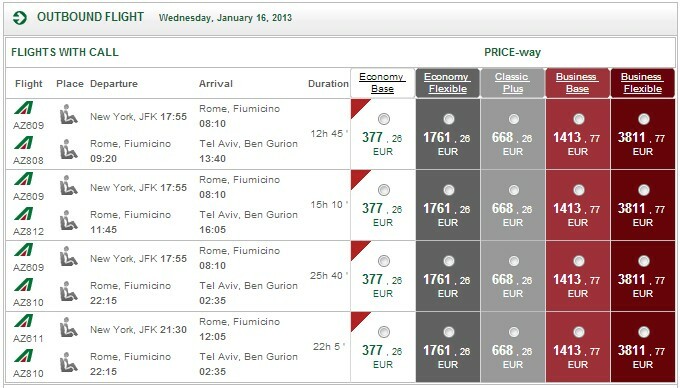 Book at Alitalia.it and use coupon code "PROMO" for additional 25% discount. 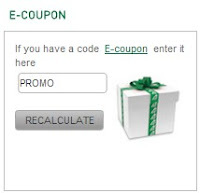 The coupon code only works on the site Alitalia.it and not on the American site, Alitalia.com, use Google Translate to translate the page from Italian to English. I tried out a booking for a friend of mine (yeah, all my friends call me when it's time to book their flights, so I can get them a deal!) 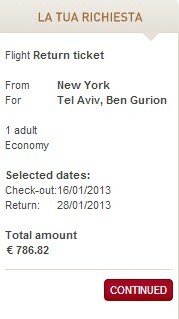 for a round trip ticket from the NY?NJ area to TLV. Great and informative article.Booking a cheap air tickets is always a important issues for everyone.For getting a cheap air tickets you have to do a lot of search on internet for travel and through which you will be able to get the cheap air tickets to any destination.